Every Halloween, "Ghost" Village Road turns into a lively daytime trick-or-treating extravaganza, and all the local businesses are prepared for the exciting event. Children and their parents walk up and down the entire stretch of the road, collecting as much candy as possible. 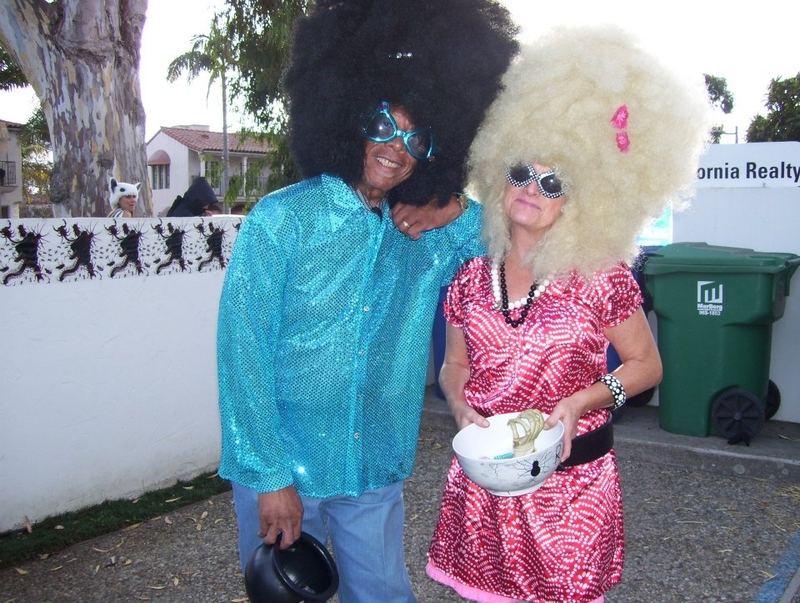 While not directly sponsored by Coast Village Association, it is put on annually, and every year gets a bit more "spooky"! 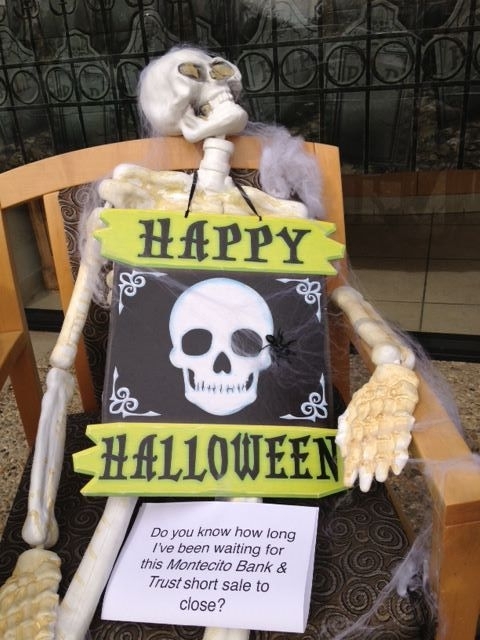 This year we anticipate 1,500 to 2,000 trick-or-treaters! 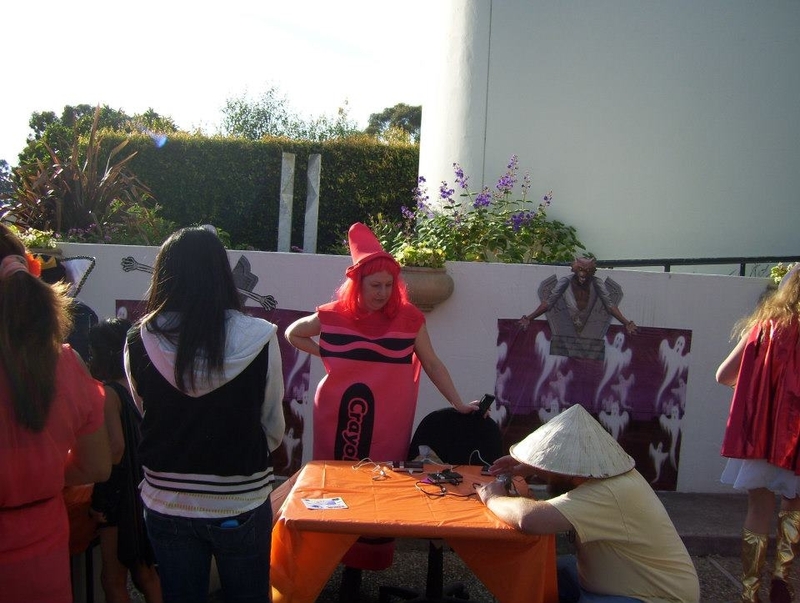 Companies along Coast Village Road decorate and hand out candy, some even have costume contests! 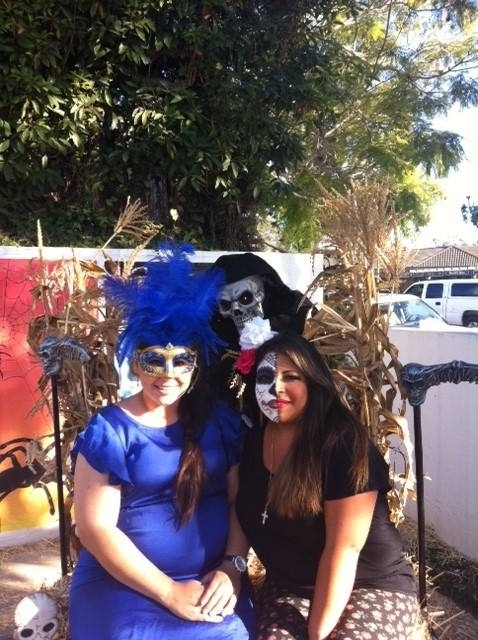 Our office at Berkshire Hathaway, 1170 Coast Village Road is always a monster mash event! Happy hauntings!